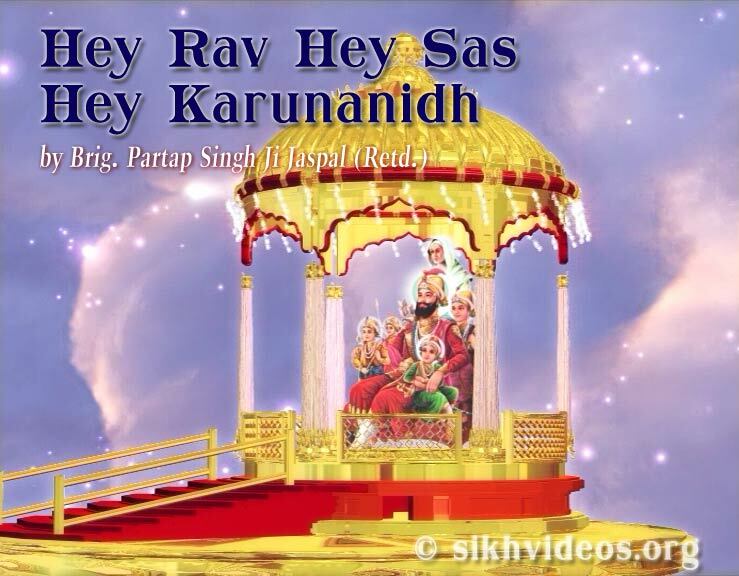 We are preparing more Videos as a tribute to Sri Guru Granth Sahib and for these upcoming Video projects we are continuously looking for good quality paintings of Sikh Gurus, both portraits as well as related to historical incidents (which occurred during the lifetime of our Gurus). If anyone of you has some great paintings, we would be very grateful if you share them with us. We can assure you they will be given the utmost respect and treatment and if the printed form is sent, they would be returned back promptly. Any material sent to us by post would be returned back within 2 weeks time even if it is from outside India. We would be highly obliged for this help. It will go a long way in helping us pay a befitting tribute to Jaagdi Jot, Sahib Sri Guru Granth Sahib, and our Beloved Guru Sahebans. Guru Nanak Data Baksh Lai Mission is blessed to be operating under the Highest of the High Maryada of Baba Nand Singh Ji Maharaj. This Maryada, culture is unique amongst all the known cultures established in Satyug, Treta, Dawapar and Kalyug. Mahan Babaji did not allow the Maya in any form to enter His Holy Place. There has not been a single instance in all the ages, of such a place where sadhus, sanyasis, had not gone for collecting, begging for food or food items from the people or their houses. Surprisingly in the midst of Kali age, Baba Nand Singh Ji Maharaj established a holy place which, in all aspects, was totally devoid of any influence of any form of Maya. The Mission does not accept any donations in any form and no one is entitled to obtain monetary assistance, favours on behalf of the Mission.